Are you trying to find that perfect ring, necklace, or bracelet that you can picture in your mind. 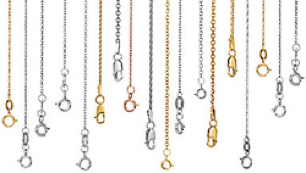 At Extra Cash Pawn, the intangible can become tangible with our Custom Jewelry services. 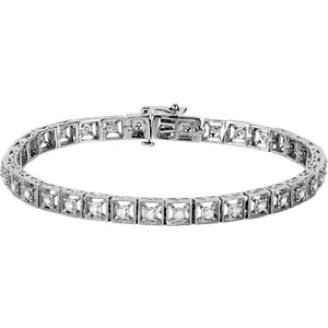 Find diamond and gemstone jewelry for a fraction of the new price. 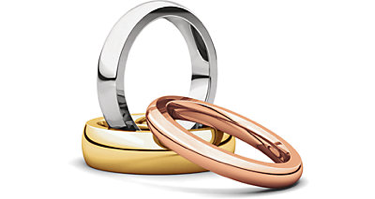 You can choose from a wide assortment of gold, silver and platinum rings. 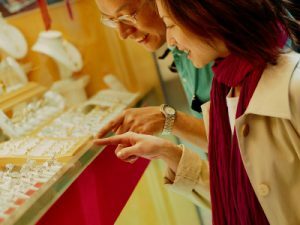 Shop in a Extra Cash Pawn store and discover hundreds of jewelry pieces that we offer at wholesale prices. Getting married? Have a special occasion? Need to apologize? 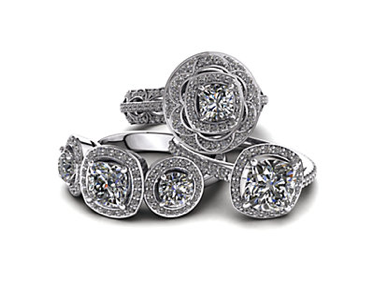 Let us make you a great deal on a nice piece of jewelry TODAY! Looking for hard to find, heirloom-quality Estate jewelry and antique collectables? You’ll be amazed at what you discover. 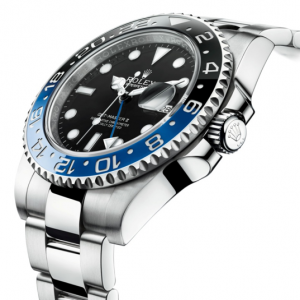 We carry wide varieties of watches starting as low as $20 to designer time pieces from labels such as Rolex, Cartier and Breitling, just to name a few! Our prices are extremely competitive so come on in today and let’s get you wearing a new watch!